When Casetagram got in contact with me and asked if i’d like to review one of their custom made phone cases I couldn’t resist. I am a massive phone case hoarder, and being able to change my iPhone case always takes me back to when I was younger and used to snap on my Scooby Doo case for my Nokia 3310! 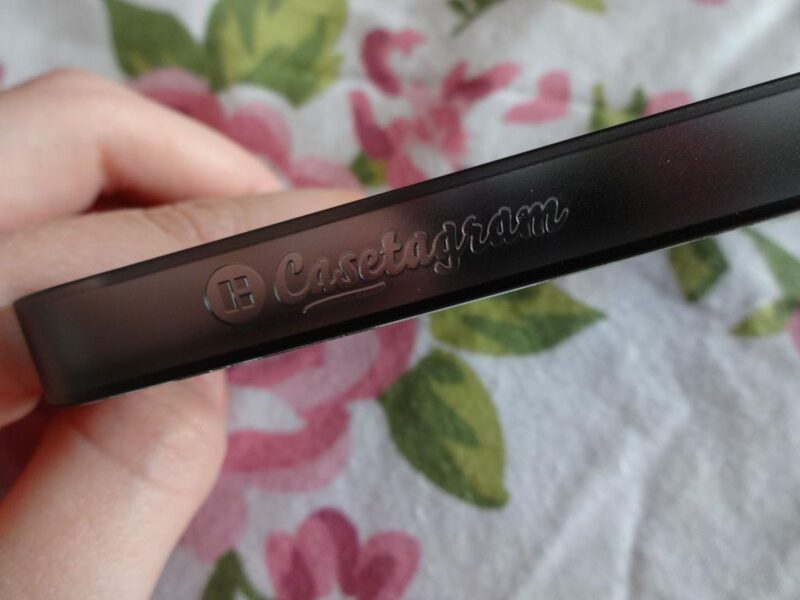 Casetagram give you the opportunity to select your favourite instagram/facebook photos or even upload your own to personalise your case. 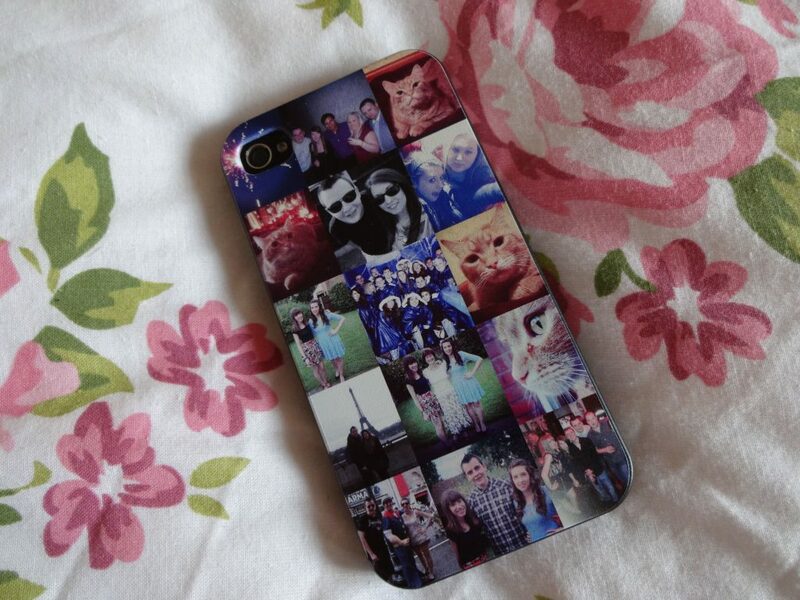 You can also choose from a variety of patterns to put your photos in and select different case colours. 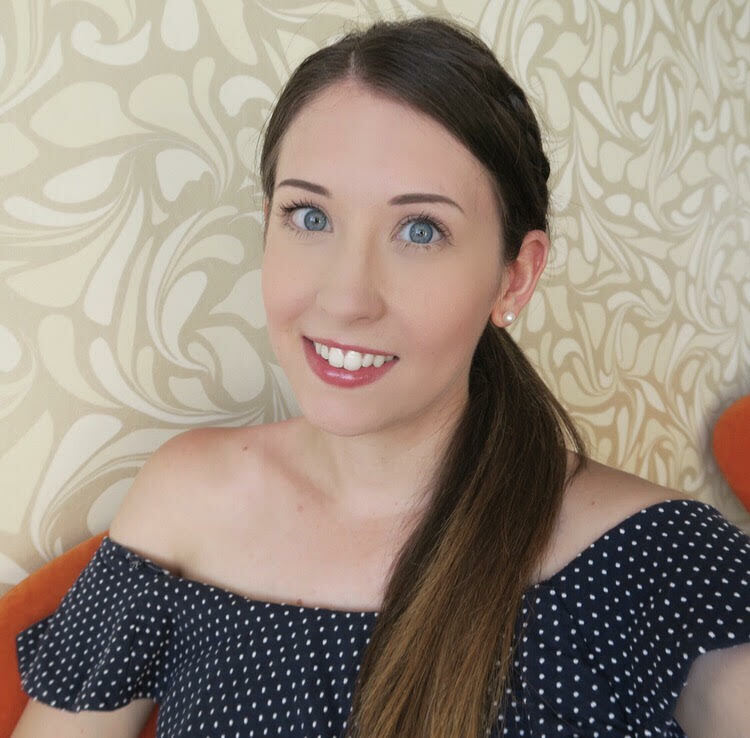 I chose a selection of some of my favourite photos and memories, from Florida and Paris with my boyfriend, to my 21st birthday and pictures with some of my friends and family, not forgetting my cat! 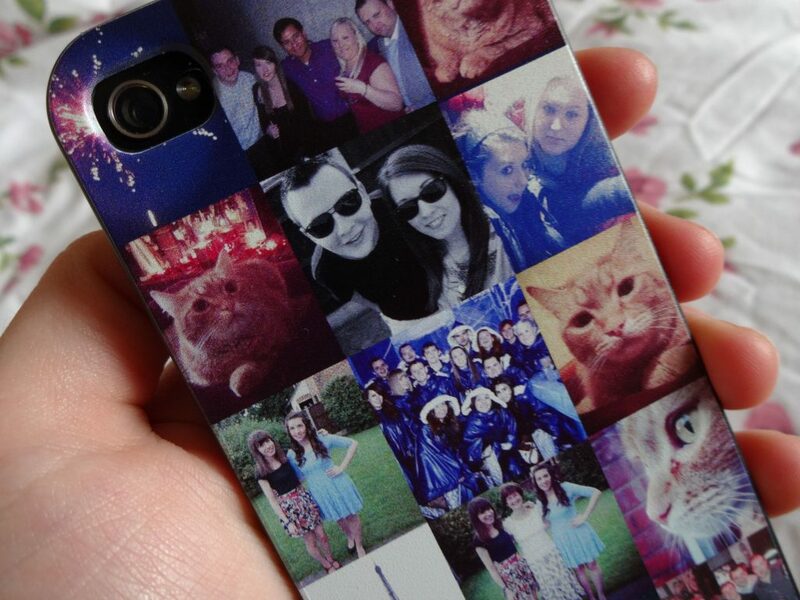 I probably would have added more photos if I could but I reckon they would have been far too small to see. 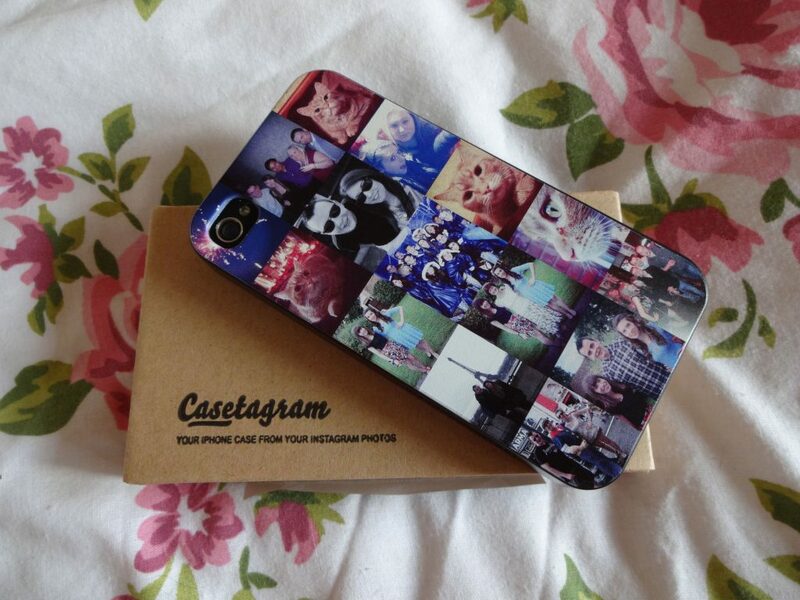 Overall I think Casetagram give a fabulous service, with a lovely little niche product. 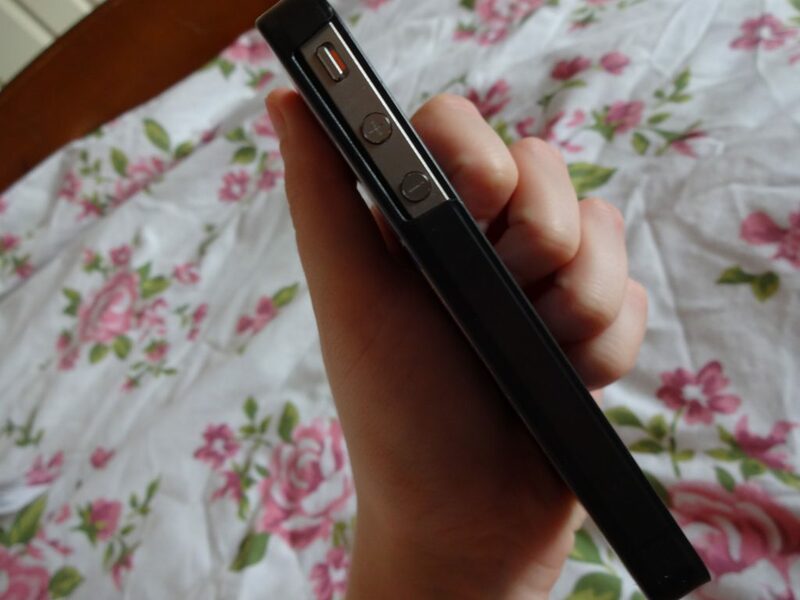 It came packaged beautifully and the case feels sturdy and well made. A 10/10 from me!